From the RepRap blog: Progress is being made by Rhys Jones to have the Replicating Rapid prototyper make more of the parts that you need to make another one. I think that this is exciting! 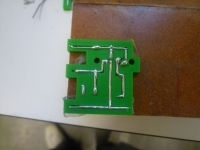 This is a RepRapped circuit. Subsequent versions will become more 3D and could have shape and electronics completely integrated. 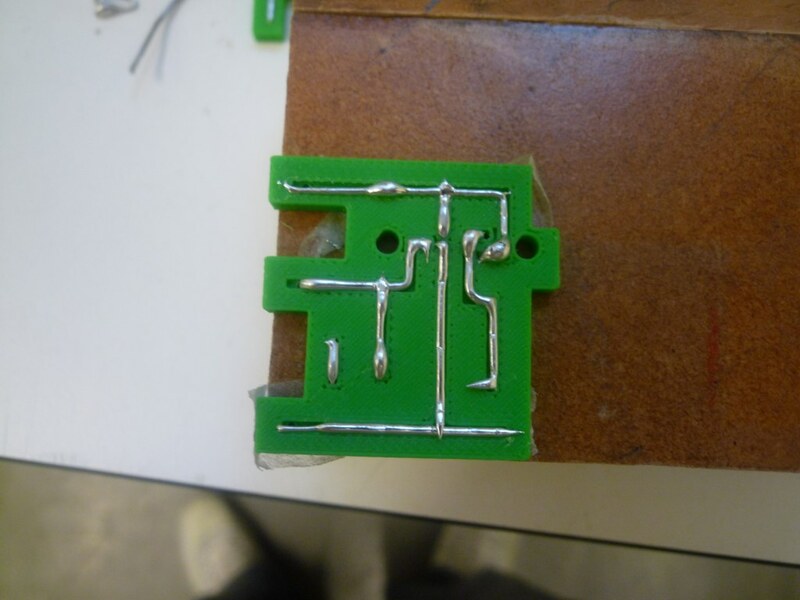 The PCB is a big constraint for product development, which it clearly doesn’t need to be. Interesting to note is that it uses regular solder. Previous story Final exam, passed! Giving your RepRap a voice!